Fix Events is one of the leading multisport event management companies in the UK, with over 11 years experience, hosting over 70+ annual events including running, triathlons, corporate and charity events. We create all-inclusive and welcoming events in some of the best locations in the UK, catering for the super competitive and experienced athlete to complete novices and fun runners. 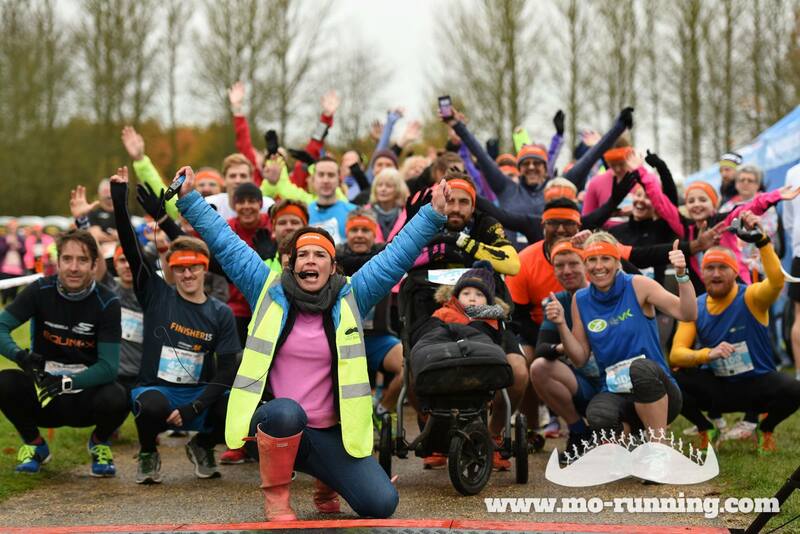 We run standalone events under the Fix Events name and also create successful series such as MoRunning, which supports the Movember Foundation, delivering 22+ MoRuns to over 15,000 MoRunners during November. We also host charity events such as the Go Dad Runs inspired by Colin Jackson, the Use Your Senses series in aid of Guide Dogs UK and the Royal British Legion’s Poppy Run Series. We pride ourselves in delivering the very best and most enjoyable sports events we can. We deliver every event with 100% passion and commitment, to the very highest standard. Services include website/registration system, venue searches, risk assessments, running orders, race timing, medical cover, photographers, medals, trophies, event day staff, refreshments/catering. Public & employers liability insurances. Our costs are competitive and as a small dynamic company we are always able to make effective plans to suit each budget. We assume a total management role leading into the event and on the day, managing all participants, controlling the activity and ensuring the event is completely covered in all areas ensuring safety, enjoyment and a huge success for all parties involved. Fix Events specialise in the managing of events for clients from start to finish, whether it be a company fun day or a competitive client event. We offer bespoke, tailor made packages to suit the client and their specific needs. We pride ourselves in delivering the very best and most enjoyable sports events we can. The Fix Promo Video from Gustavfriends on Vimeo. If you are looking for a versatile, flexible and friendly events company we would love to hear from you! Please contact us for more information and to discuss ideas, concepts and options. We welcome the opportunity to work with you.